Good news arrived at the Microsoft HQ in Redmond: at least two games form the Xbox 360 line up are selling like hot cakes and the shopping spree is unlikely to end in the near future. According to Corporate VP of Global Marketing for the Xbox 360 Jeff Bell, the sales champions in Microsoft’s yard are BioWare’s sci-fi RPG Mass Effect and, of course, Bungie’s Halo 3. 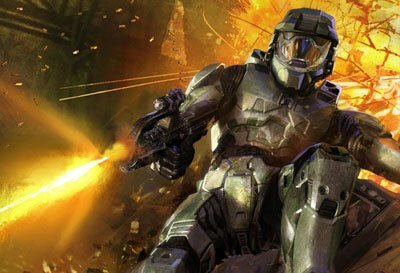 Halo 3 did what it was supposed to do and stumped all previous figures and currently has Master Chief grinning happily: over five million copies sold. In the mean time, Mass Effect’s sales went very good when compared to initial expectations: over 1 million copies went off the shelves. This spells “sequel” to any market analyst and Microsoft must already be talking to Bioware about it. 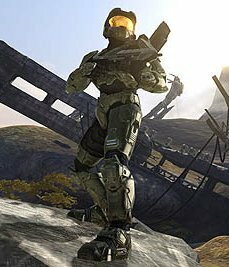 "The Halo 3 momentum is definitely still alive – the game has sold more than five million copies to date in less than three months since its launch, and next week we’re announcing the first release of new downloadable content for Halo 3 that will extend that experience even further," said Bell.